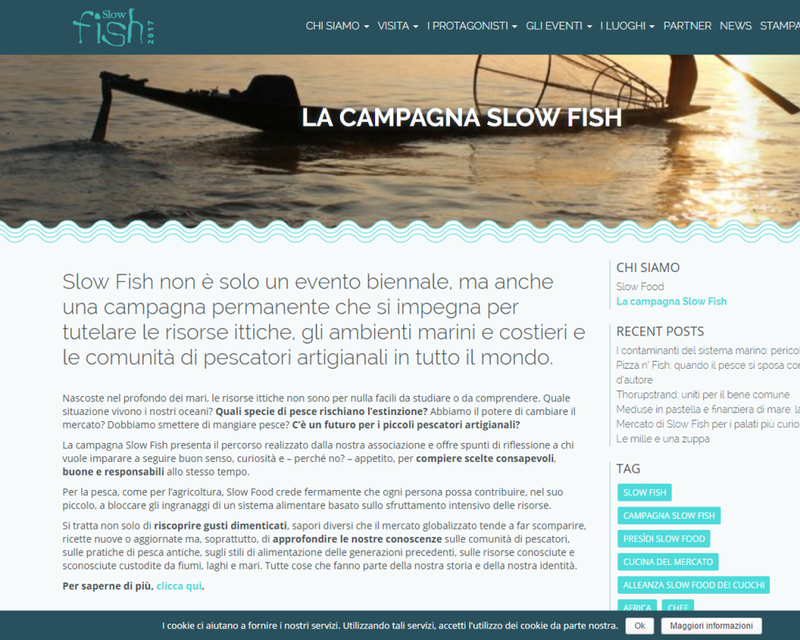 Slow Food is a worldwide known association for the attention it has been able to build around the issues of biodiversity protection, the defence of traditional products and the rights of small-scale producers. 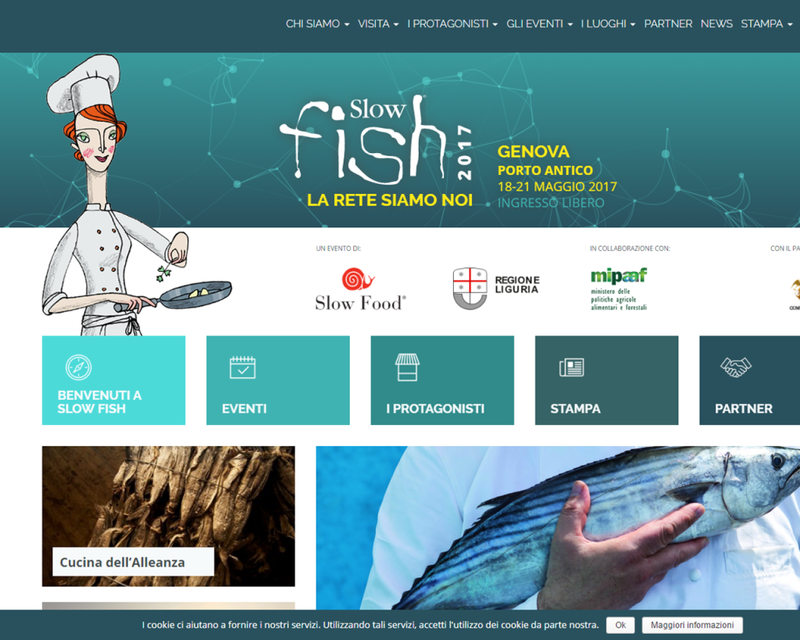 Libre will make the web sites of three of the three most popular recurrent events of Slow Food: Terra Madre, Fish and Cheese. Cheese’s website was put online on April 2017.